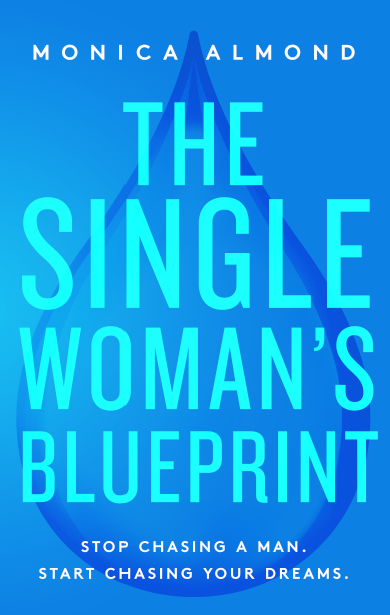 The Single Woman’s Blueprint: Stop Chasing a Man. Start Chasing Your Dreams. Your purpose for life is NOT found in between the sheets, neither is your worth defined by your relationship status. It often takes several failed relationships and unbearable heartbreak before women learn these valuable lessons. World culture exacerbates these issues and church culture often placates them. In this passionate call to action, Monica Almond explores the key challenges single women face when navigating relationships in a culture that glorifies “fast-food” relationships and vilifies singleness. Through sharing some of her own life experiences Monica helps women break free from failed relationships and false identities. 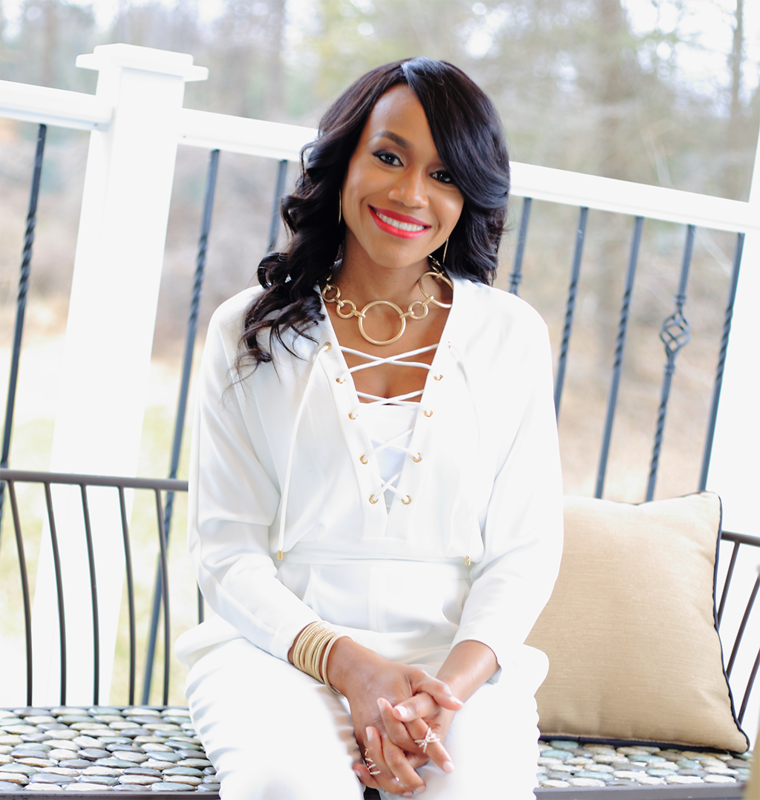 She empowers women to course-correct toxic behaviors and live a life of purpose while properly positioning themselves for marriage. The Single Women’s Blueprint is a movement that challenges women to let go of their past, identify their purpose, and relentlessly pursue their dreams.